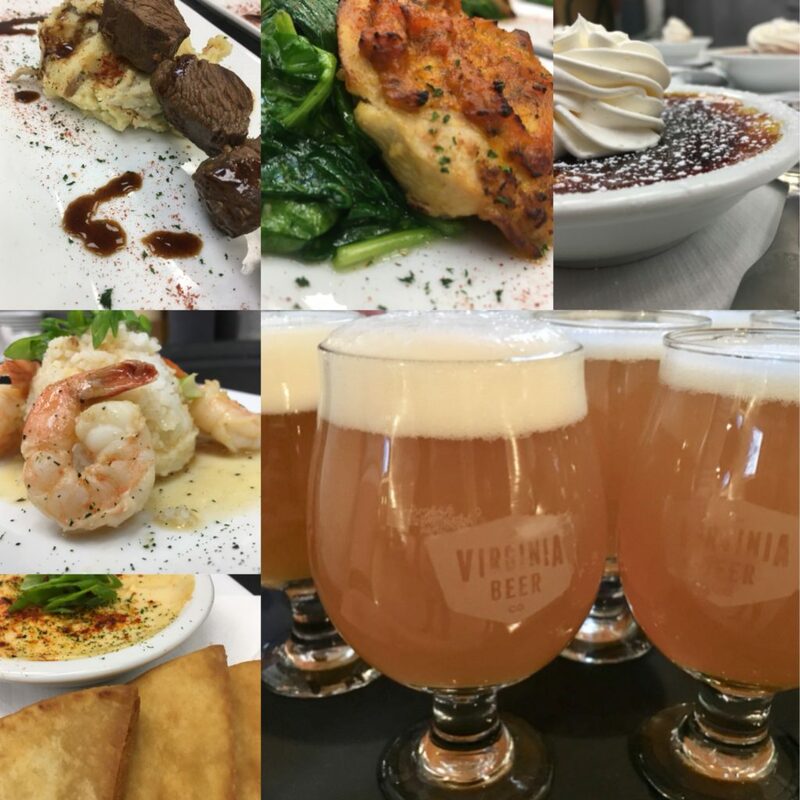 A look back at our first Beer Dinner! The results are in and this event was a huge success. Every factor was executed exactly as we envisioned, from the set up of the tables so our guests would feel right at home to the perfect amount of beer infused in each dish. The event encouraged guests to converse, discuss, share, enjoy and embrace each savory sip and mouth watering bite! A picture is worth 1000 words but the flavors of each bite will leave you speechless and wanting more! 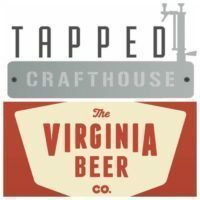 Who doesn’t love a beer cheese made with Free Verse, a tropical hazy IPA that created a delicate bitterness to each cheesy bite, yet a juicy aroma at the end of each savory sip. Course #1 got the taste buds ready for some fun.. Course 2 began to show what infusing can do..The seafood course had everyone talking about the tenderness of the shrimp complemented by the smoothness of the Wrenish Rye! Elbow Patches, a creamy oatmeal stout perfectly contrasted the pineapple soy, steak kabobs. Each bold flavor of the stout played off the rich flavors of the kabobs so tastefully, you just wanted more! “…the beer almost played the part of gravy”, said a guest about Course #3. The highly anticipated preview of our collaboration beer, Double Tapped DIPA stole the show as course #4. Tagged as “….the most flavorful combo” everyone enjoyed the distinct flavor palates that were present throughout.. every citrusy sip made each bite of the chicken more juicy than the last. WOW! Michael Rhodes from Virginia Beer Company and our Chef Kevin Baron put words to all the guests unexplained thoughts. They described each beer and dish in terms our guests could understand and relate to, making the experience of each course that much better. What a great way to bring people together in a fun and tasteful way! Who’s ready for round 2? Previous Post: New look! Same great taste!